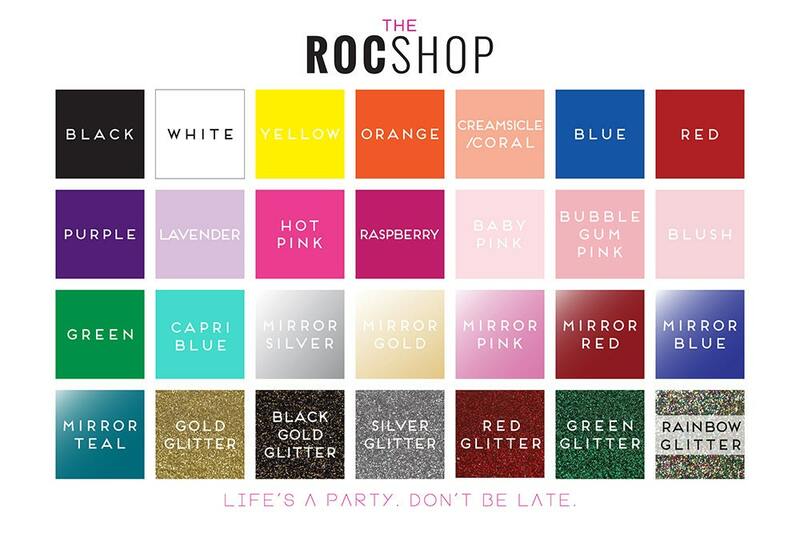 Part of The Roc Shop's new Spring Line, Party Like A Parisian. 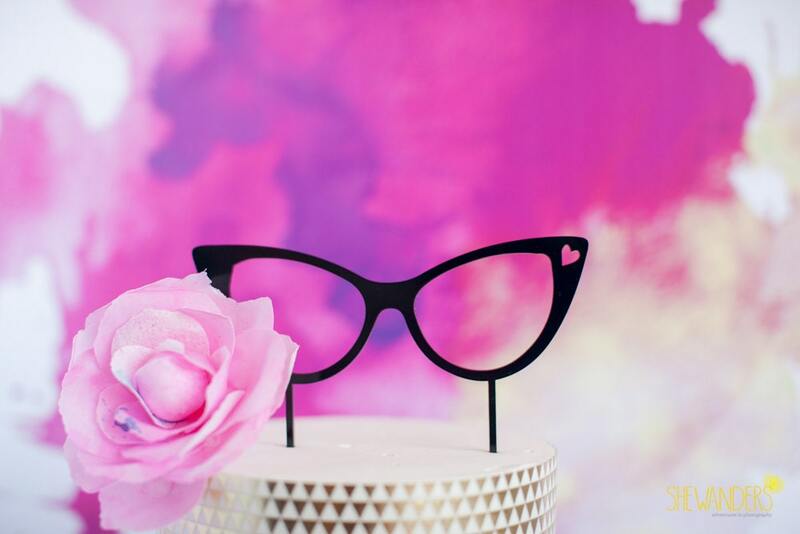 You're a fashionista! 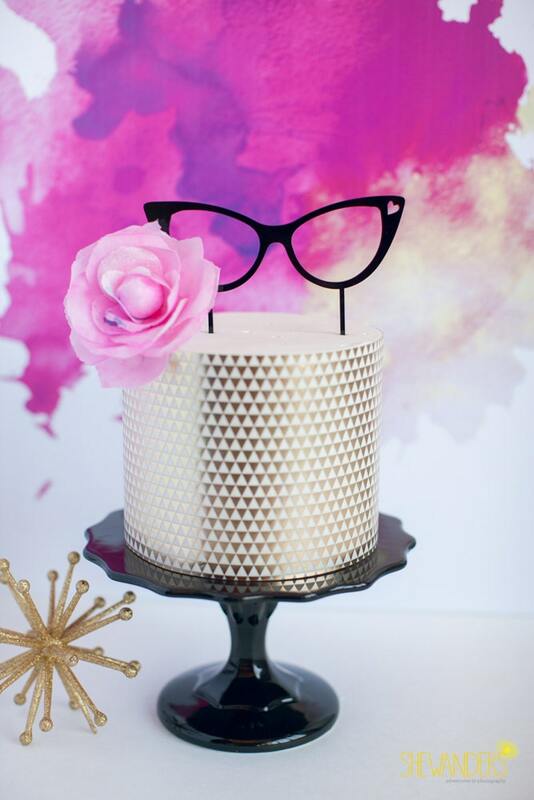 Add some fun to your birthday or bridal shower cake!! This cake topper can be used for just about any enthusiastic occasion! Have fun! !